I have also decided to give my best friend all of my Cassandra Clare books. You`re familiar with my complicated relationship with her novels, but I`ve decided to be a grown-up and part ways. Yes, I love the Shadowhunters world but have problems with Clare`s writing. So hopefully my bestie will like these books more. She`ll get the entire Mortal Instruments and Infernal Devices series, plus "The Bane Chronicles", "Tales from the Shadowhunter Academy" and "Lady Midnight". 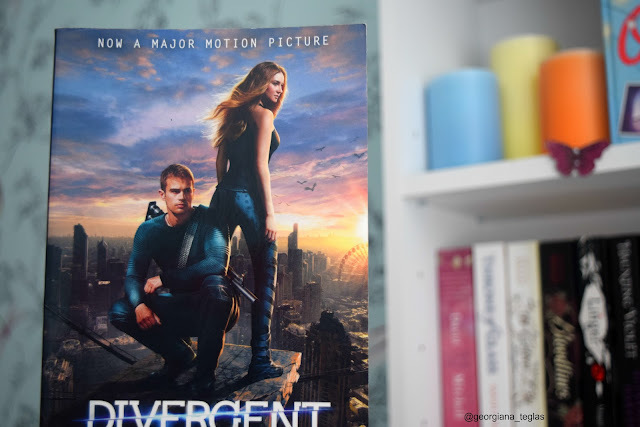 Last, I`ve decided to donate "Divergent" and "Insurgent" by Veronica Roth. I`ve enjoyed these books, and I`m a big fan of the movies (must be in minority), but it`s not a series I might reread, like The Hunger Games for instance. On that note, I`m also getting rid of "Me Before You" by Jojo Moyes. Again, I loved the book, but I won`t reread it any time soon. And as much as I love staring at Sam Claflin`s gorgeous face, I don`t normally read romance books. So this novel felt a bit out of place on my shelves. At the moment, I`m looking at a big pile of "maybe" books, but I might give those a chance. I`m trying to be open-minded, though I`m 99% sure I`ll dislike those novels. Let me know in the comments if one of your favourites bit the dust. I always gasp when I see booktubers giving away books that I adore, but then again, we all have different tastes. I purge my shelves once in awhile, too. It's hard because I've whittled it down a lot over the years, so I don't know what else I could get rid of! It`s hard getting rid of books, but it is satisfying looking at your shelves, filled with books you love. I thought I was the only one who wasn't a big fan of Caraval! I liked it okay? But I didn't get all the hype surrounding it. 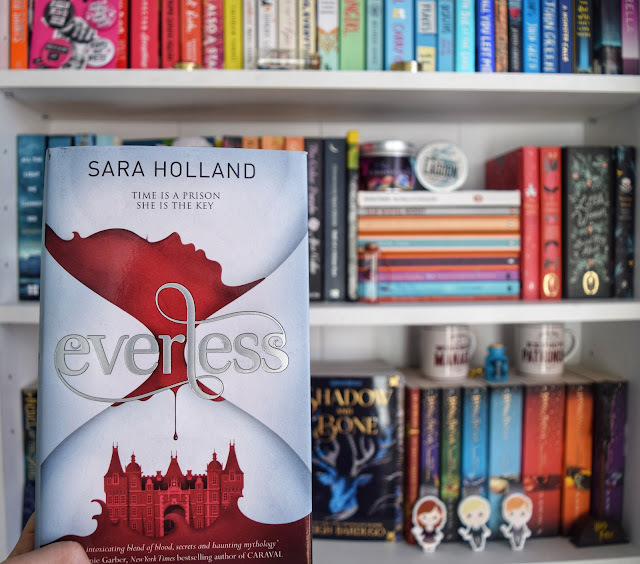 Same with Everless, though most of the hype seemed to happen before it was published. I haven't met many people who really enjoyed it. I mean, nobody`s talking about Caraval`s sequel, so that should tell you something. Many times books are so hyped before their release, only to be quickly forgotten.